To communicate with your higher self, first you have to set the intention to receive messages and answers from your higher self. Then you need to activate your crown chakra and open your crown chakra. Then you ask specific questions to your higher self, and information will flow into your mind while you are awake and while you are asleep. Sometimes people already have clairvoyance or clairaudience. They will receive messages from their intuition. Other people are better at dreaming and they will receive messages and answers to questions via dreams. Sometimes you will receive messages in signs and symbols and through the experiences you are having with other people. The main thing is not to attach to needing to have a dream from your higher self. The messages and answers will come in all kinds of ways. – Through knowing who you are and what you will accept and not accept. This will show you clearly what path you will take. Ask the important questions and then when you have understood the answers, you can then ask more specific questions that lead you further. Chances are that your higher self has already shown you what the answers to your questions are. They are right under your nose. You might need a little bit of help with your critical thinking and common sense to get a clear understanding and to see the answers that are right there. Remember that your life is meant to be easy and fun. Your higher self will always present you with solutions. You need to follow them for life to be easy and fun. – Being disconnected from yourself – due to lack of sleep, lack of exercise or lack of food. – A problem with connecting with others. – A problem with communication with others. – Rejecting connections with others. – Issues with giving and receiving. 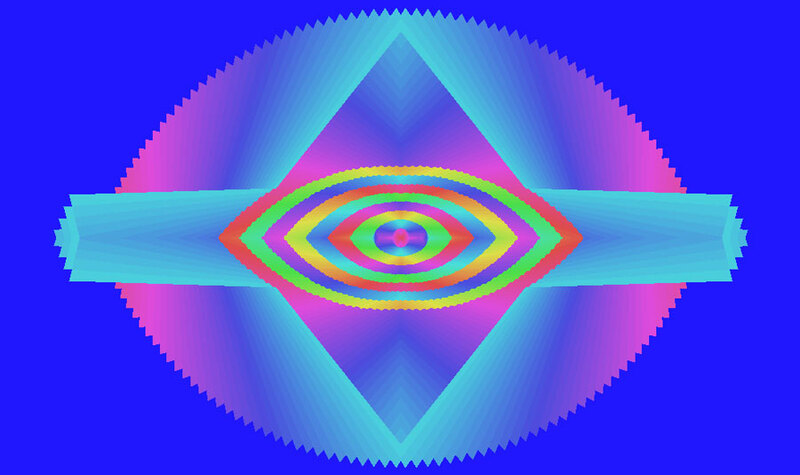 – Polarizing yourself or others to such a degree that you are totally separate to yourself and to others. – Any form of stagnation and lack in your life. – Telling yourself that you can’t do something and then feeling sad about it, because you have limited yourself. – Giving up on having what you want, achieving your goals and enjoying what you want to enjoy. – Not having faith, trust, good expectation and patience. 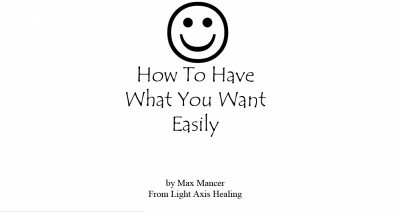 If you feel spiritually blocked, then you should have a Light Axis Healing Session with me and you will then be able to connect with you higher self and get the answers that you want. 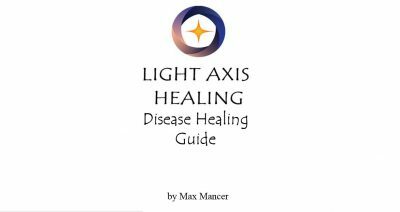 If you want help to understand what you higher self is telling you then you should Have a Light Axis Healing Session Today. Tags: detox, happy, Healing, healing sydney, higher self, intuitive, light axis healing, love, peace, pranic, relaxation, spiritual healing, thankful, wellness.